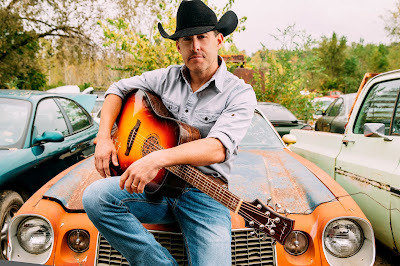 Amidst a string of sold out shows nationwide, Aaron Watson is preparing for his October 4 headlining date at Music City’s iconic Ryman Auditorium. Opening for this date will be fellow acts all from the great state of Texas including Jon Wolfe, Mickey Guyton, Jim Collins and Leslie Satcher, to present “A Night of Texas Music” benefitting American Red Cross Hurricane Harvey response efforts. Tickets start at only $25 and can be purchased HERE. Proceeds from the show will be donated to the Red Cross. It’s been nearly four weeks since Hurricane Harvey devastated parts of Texas and Louisiana, and the Red Cross continues to provide shelter, food, relief supplies and more to people in need. Red Cross response vehicles and volunteers are fanning out across neighborhoods to distribute nutritious meals and relief supplies, such as diapers, bug spray, cleaning supplies, coolers, and comfort kits that contain deodorant, toothbrushes, toothpaste and other hygiene items. Red Cross disaster workers are also providing health services such as replacing lost medications and eyeglasses, emotional support and spiritual care to people affected by this devastating storm. The date adds to a hugely successful 2016-2017, with headlining ticket counts nearing the half million mark and 100+ sellout shows covering 40 states and 8 countries. 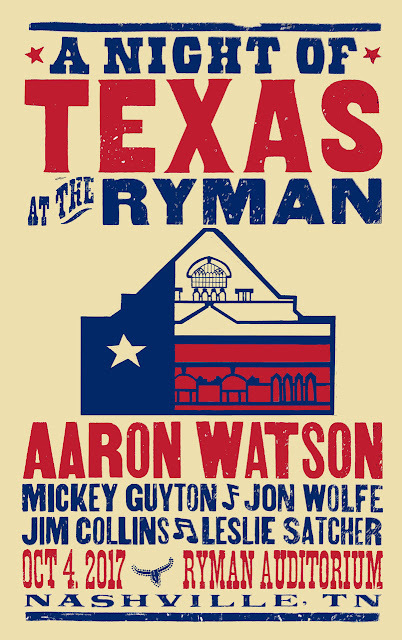 Watson’s lead single “Outta Style” from the critically acclaimed album Vaquero, which debuted earlier this year at No. 2 on the Billboard Top Country Albums chart and No. 1 on Billboard’s all genre Indie Albums chart, is currently sitting in the 20’s on both charts. Aaron continues to undeniably impact the country music scene, building an incredible 18-year career, marking his highest charting single to date and arguably the greatest underdog story in country music since Zac Brown Band’s “Chicken Fried” nearly a decade ago.